A sudden spike in electricity bill can be one of the most annoying things for us to handle. There are numerous factors which are responsible for high gas and electricity bills. Let’s have a glimpse of it. You have not switched your energy supplier in the past 12-18 years. Your fixed energy tariff has ended. What to do when Fixed Tariff End? 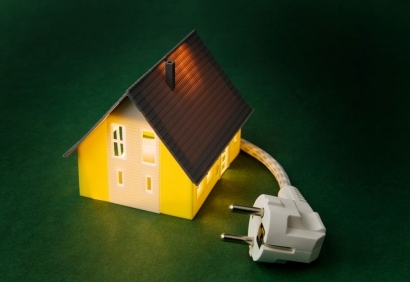 You haven’t changed your energy supplier after moving to your new home. Your bill contains the word “standard” in the title. Shocking high energy bill! Find out reasons behind it. Bills are calculated in two ways – Estimated and accurate. 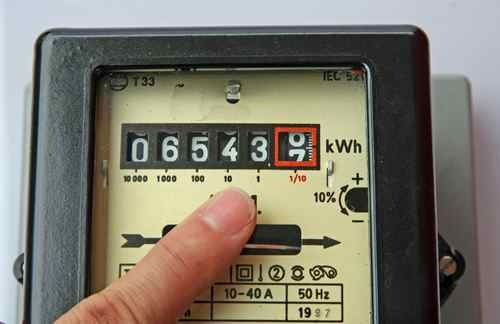 Estimated billing is when your energy supplier calculates the bill amount based on your average energy consumption, whereas accurate billing is about sending your meter reading to the supplier on a regular basis. With this, you can avoid building large debt on your bills. The loss of energy is considerably high when your home is not energy efficient, which can be a vital cause in increase in energy consumption. There are several factors that can affect the efficiency of your home such as Insulation, Drafts, Furnace filters etc. which should be on regular maintenance. Tips to Make your home energy efficient. Very often, Faulty energy meters that provide inaccurate readings can be one of the main reasons behind. Getting rid of such thing is very simple as, shutting down the main power supply will automatically get the fault noticed to us, by checking the meter readings. An electrician can guide you on this before you reach your supplier. One of the reasons of high energy bills is due to the rise in prices by your energy supplier. Unfortunately, it happens when you are on a variable tariff. You pay for every unit of energy that can get affected by the change in market prices. How to resolve an issue with high energy bill? You can directly contact energy supplier and discuss your situation. Keep your recent bill in hand when you contact the supplier and giving them the exact information on dates, reference number and meter readings. Still, if you are in trouble, you can make an official complaint. If your complaint is not solved within eight weeks, you can take the help of your local Citizens Advice Bureau, or take your complaint to the Energy Ombudsman Service.